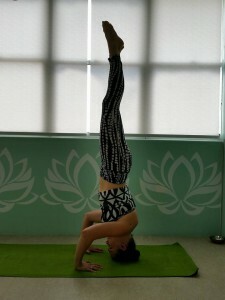 Akhanda Yoga is a class that balances all of the directional movements of the spine, in all stations of the yoga practice. 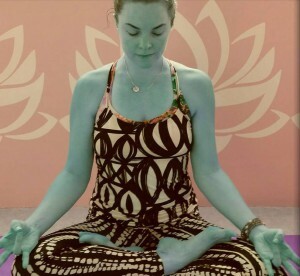 A balance between yin and yang through Asana and meditation. Akhanda offers a diverse toolkit of Asana, pranayama, mantra, visualization and meditation.